GESIG bietet Ihnen zukunftsweisende Lösungen für die erfolgreiche Steuerung, Optimierung und Überwachung des fließenden und ruhenden Verkehrs. Mit ca. 650 Mitarbeitern und über 50 Jahren Erfahrung ist die Frisch-Gruppe, zu der die GESIG gehört, ein zuverlässiger Partner von Ministerien, Städten, Gemeinden und Ingenieurbüros. Insbesondere sind Verkehrsmanagementsysteme als Trägerplattformen für diese neuartige Technologien von Bedeutung. Wir nutzen hier "VnetS", eine Entwicklung von Gesig und der Stadt München. Diese Plattform ist natürlich für kommunale oder nichtkommerzielle Anwender lizenzkostenfrei. Technical Requirements in respect to evolving complexity of modern traffic management systems continually increase due constant demands. 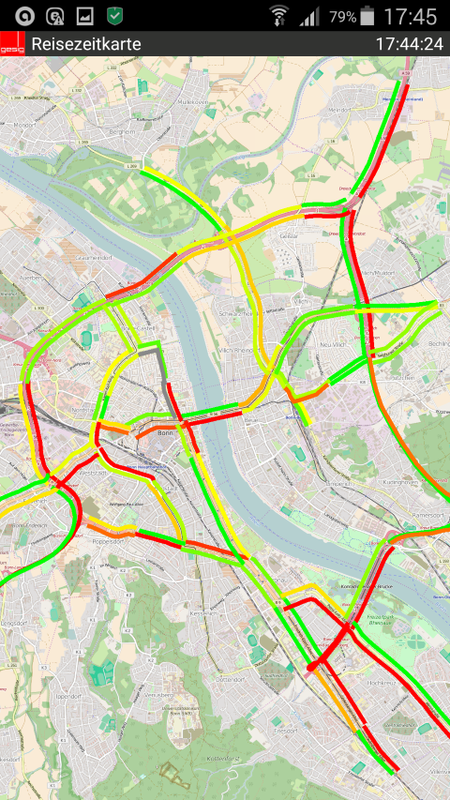 Government Authorities and engineers need to meet the new challenges of growing traffic. A lean, fast, smart and cost efficient way is necessary in response to persistent changing conditions. 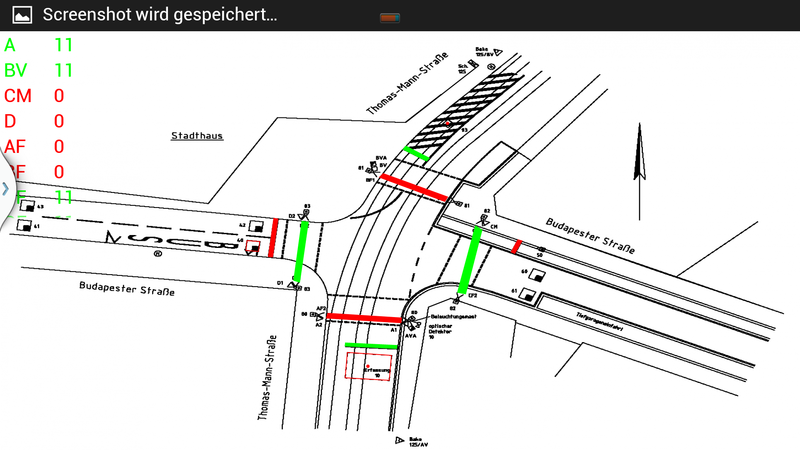 GESIG offers therefor advanced intelligent traffic control solutions for operation, optimization and monitoring of street based traffic. As an innovative company for modern traffic management systems, we offer our customers a range of products such as consulting, software development, hardware, installation, maintenance and service. GESIG also develops highly specialised add-on application for telematic systems. Our "Soft real time dynamic online control for green wave interlinks" uses technologies such as software agents, distributed databases and structures. Furthermore, it is inspired from concepts of swarm intelligence. Complex sensing, decision-making and command control is rule based executed in soft real time. In respect to the evolutionary process of technical and social networks developing on all levels of an internet-based society, it is stringent that this also will create completely new and important virtual structures within such a society. Therefore the tendency to cross-progress in to transport telematics is acquiescent. To meet the demands of future telematics systems a lean system approach must also correlate to energy- and resource-efficient technology. Implementations should be realised in a way that most of existing system structures and technologies are still utilised to results in a cost efficient, lean and smart system transfer on to a level of new complexity to meet all that future demands. In particular, for this kind of technical approach, a unified platform for traffic management systems, which can incorporate all necessary subsystems, is very important. GESIG uses „VnetS“which is a joint development of GESIG and City council of Munich. This software platform is for municipal or non-commercial use in Germany free of any licensing fees. Green technology in traffic management is only credible if it has a low energy profile themselves. Additionally all controlled system processes must also result in resource efficient management of traffic of all kinds in respect to the use of non-renewable energy sources.